Make the most of your car ownership with Volvo accessories. 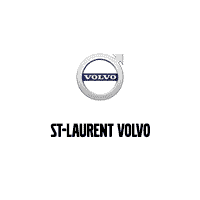 At St-Laurent Volvo we ensure the longevity of your Volvo with accessories designed to protect both you and your car. Wherever you go this winter in a Roof box, designed by Volvo Cars. This 350L-volume roof box is engineered to integrate seamlessly onto your Volvo’s load carriers, and can carry up to six pairs of skis and up to four snowboards. With features such as quick-grip snap locks, LED lighting and a high gloss black finish, this Volvo roof box perfectly combines practicality with an elegant aesthetic. Why should I buy a Winter Wheel Kit? Staying safe and in control in Canadian winters means always having the right tire for the season. 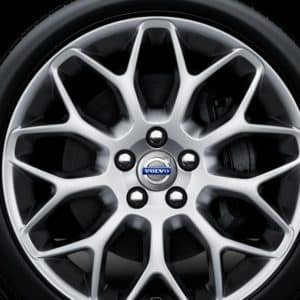 Genuine Volvo Winter Wheel Kits are also tested to withstand the demands of your Volvo on your wheels and feature advanced corrosion protection with multiple layers of paint to ensure a high quality and durable finish year after year. Not only are these kits long-lasting, but they also are designed to compliment the styling of your Volvo. 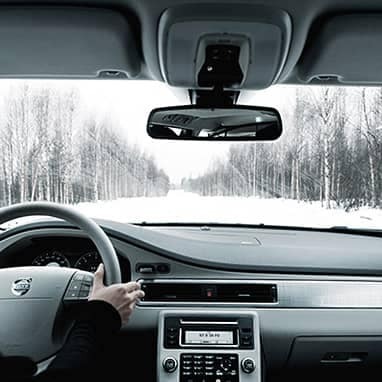 Volvo has a series of accessories to help warm up winter travel this year. 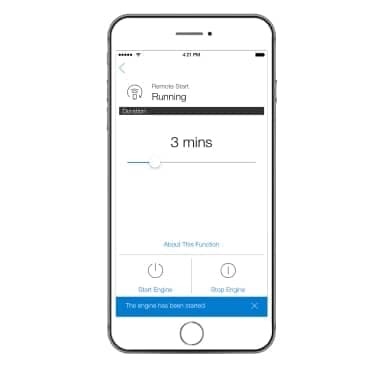 Engine Remote Start allows you to start and warm up your car before climbing in. Remote starting of the car can be performed via the key fob or by subscribing to our Volvo On Call app. For certain models, we also offer an electric engine heater which helps warm the engine before starting. 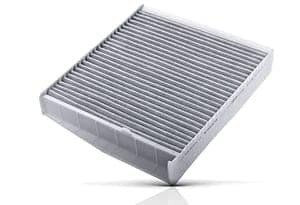 This promotes faster heating of the cabin and helps to reduce wear and exhaust emissions. Get help when you need it. Whether you get a flat tire, breakdown, or get into an accident, we’re there to send assistance anywhere. Renew your Volvo On Call subscription – It’s simple to renew your Volvo On Call subscription. Choose from 12, 18, 30, 42 and 54 month extensions.